There are several choices to make windows greener, including better insulation and more effective shades and blinds. There's also the popular low-e glass, which manages to reflect the heat on both the inside and the outside of the glass. The special coating also helps people fight off sun damage to their furniture because it keeps the UV damage to a bare minimum. However, these benefits may pale in comparison with the availability of smart glass. These windows use Wi-Fi to determine the temperature outside and then calculate the tint based on the position of the sun and the number of people in the room. While these windows will undoubtedly improve in the next few years, they'll still have a significant impact on a homeowner's utility bills as they currently stand. It may seem beyond the norm to turn raw sewage into bricks, but companies are really thinking outside the box when it comes to redesigning building materials. Even paint can be manufactured using entirely natural elements such as milk and lime. As the landfills begin to run out of space, now is the time to reimagine how traditionally discarded materials can be turned into effective building components. This may include anything from using denim from old jeans to make insulation or turning old newspapers into wooden boards. Most of these building elements, such as old bottles turned into bricks, will be invisible from the exterior of the home. Those that are visible can be designed to fit with the rest of the home's decor. A zero-waste home in Cherry Grove may still be rare at the current moment, but there's no reason it has to stay that way. Green technology is a huge industry and there are plenty of ideas that are being tested and improved upon every single day. For example, rammed earth made with soil and clay was a technique used by our ancient ancestors to construct primitive structures. These same old-school methods can be combined with new water run-off systems so that the mixture isn't eroded by a few rain storms. From compost to sewage irrigation, these homes save owners money and encourage healthier living. It's only a matter of time before they start springing up all over the country. No matter how traditional a construction company may be, they can't deny that the landscape of homes is rapidly changing. 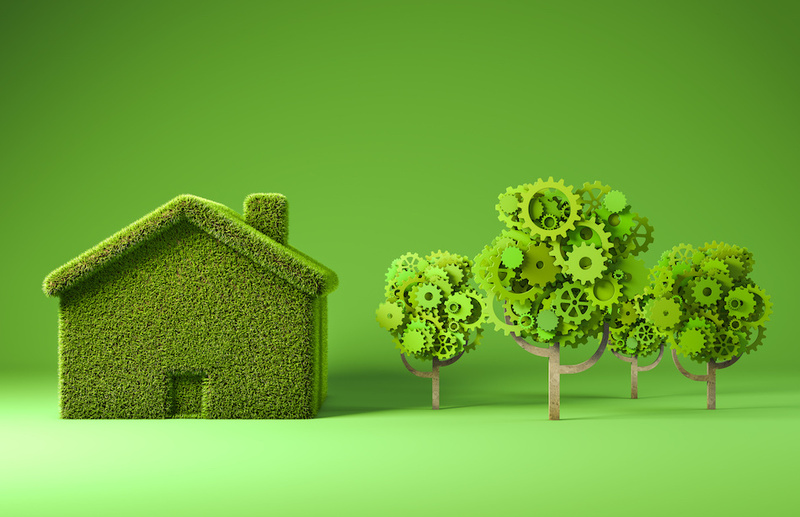 More and more people will demand that their home is not only economical but also responsible to the environment. These developments will undoubtedly receive more attention as the years go by.